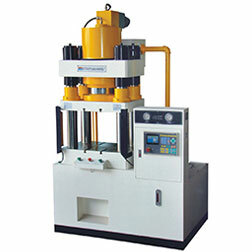 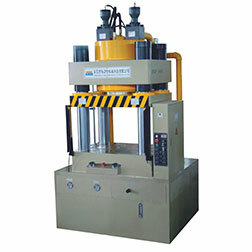 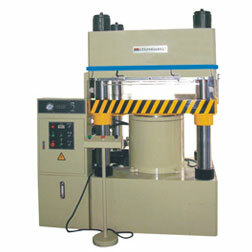 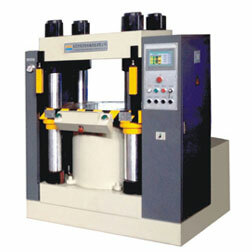 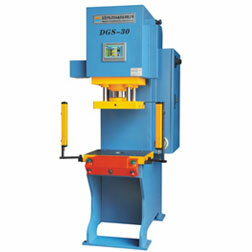 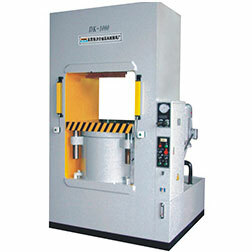 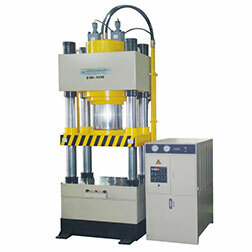 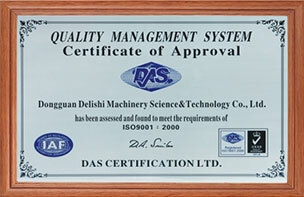 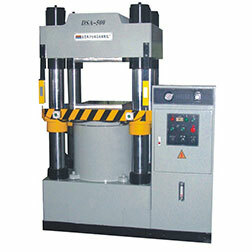 Hydraulic Machinery-Dongguan Delishi Machinery Technology Co.,Ltd. 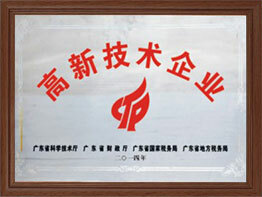 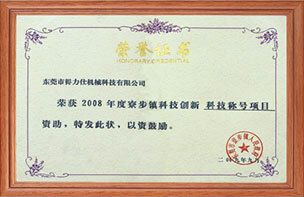 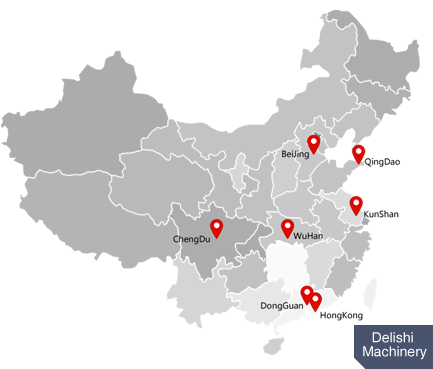 Delishi Machinery Technology Co.,Ltd has won a series of national patents.The largest manufacturer of servo-hydraulic machinein China. 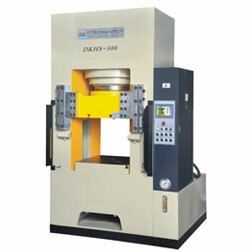 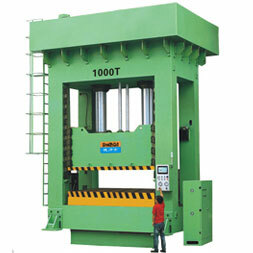 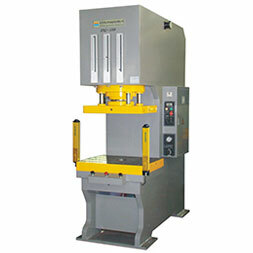 Delishi (Hong Kong) Machinery Co., Ltd.
Delishi Technology (Kunshan) Co., Ltd.
Chinese leading cnc hydraulic machine, hydraulic press manufacturers.Customers: Everything we do is focused on helping our customers succeed. 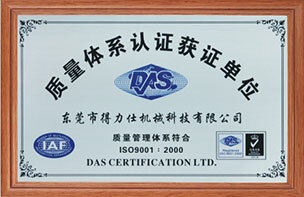 Teamwork: Working together we will help each other succeed. 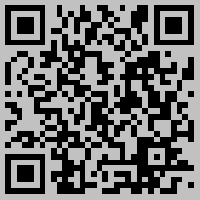 Integrity: We will be honest, ethical and accountable to God in all we do. 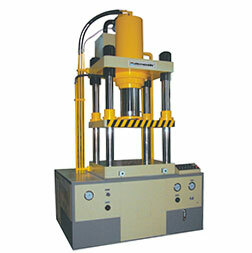 To help businesses succeed by providing complete hydraulic solutions.